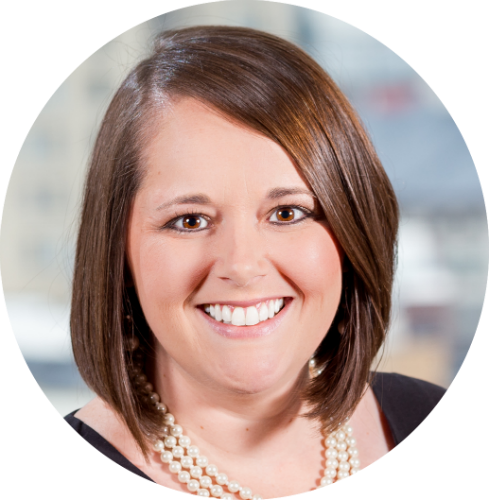 Erin is our firm’s Controller and is based in Lexington. Erin joins us from BONEAL Enterprises, where she also served as the Corporate Controller. She has 10 years of experience working for a non-profit and managing all of its accounts payable, accounts receivable, payroll, taxes, employee benefits and budgeting. Erin holds a Bachelor of Business Administration and a Master of Public Administration, each from Morehead State University. Erin epitomizes what southern hospitality is really all about. Whether it is her home-cooked barbeque she brings to the office, or her gift of gab, she is officially the most popular person in the firm. When she is not working, she enjoys spending time with her two daughters, going to yard sales on Saturday mornings, playing the spoons and singing bluegrass music.